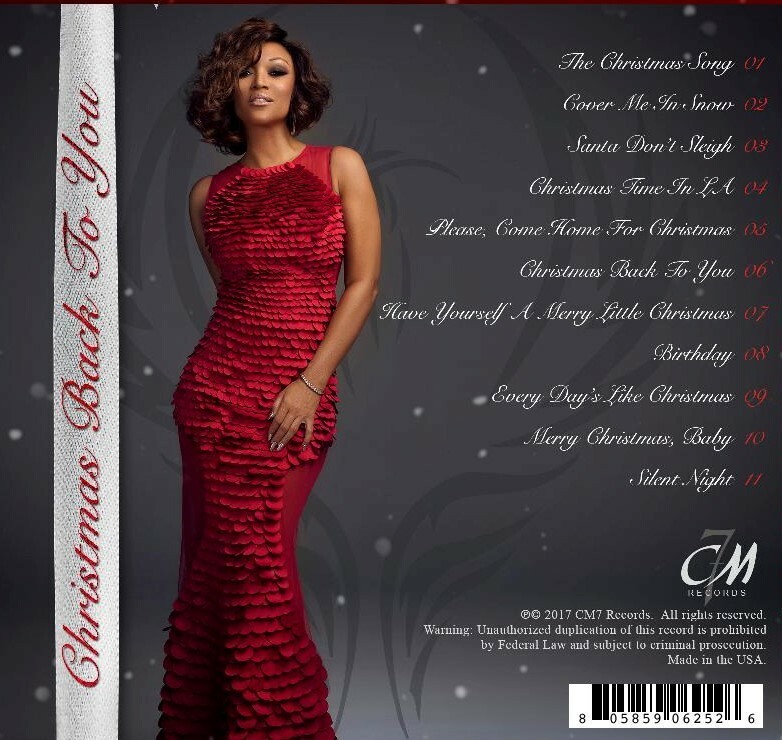 Chanté Moore "Christmas Back To You"
You are here: Home Music Music News Chanté Moore "Christmas Back To You"
R&B SONGSTRESS CHANTE' MOORE ANNOUNCES THE RELEASE OF HER FIRST-EVER CHRISTMAS ALBUM, "CHRISTMAS BACK TO YOU" ARRIVING ON NOVEMBER 3rd, 2017, VIA HER OWN RECORD LABEL CM7 RECORDS. 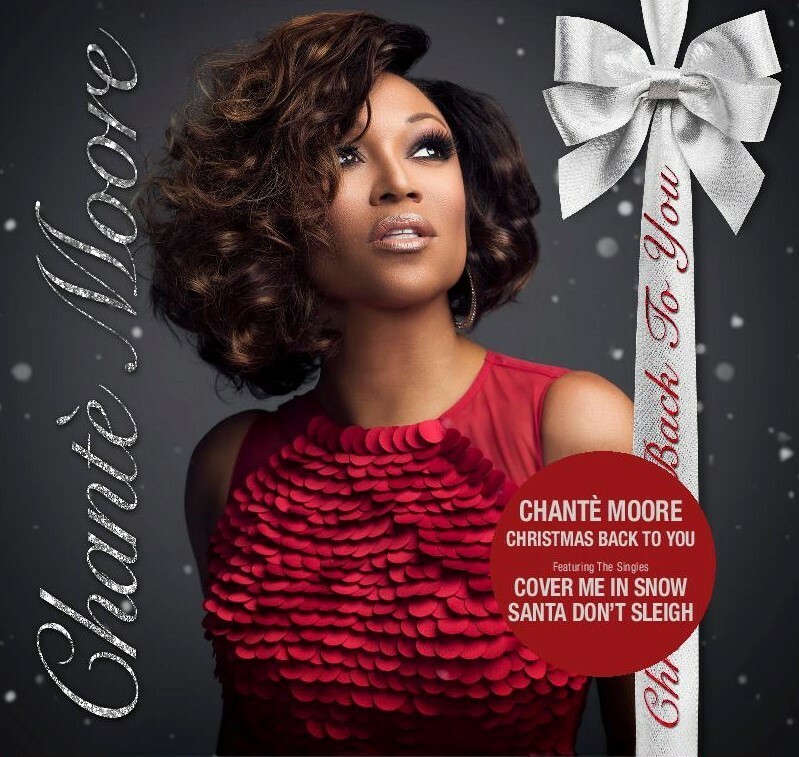 (New York, NY - October 26, 2017) - Multi-award winning R&B songstress CHANTE' MOORE announces the release of her first-ever Christmas album, "Christmas Back To You". The holiday album will arrive on November 3rd, 2017, via Chante's own record label, CM7 Records, distributed by INgrooves Music Distribution. The soon to be classic holiday album consists of five classic remakes and six original songs. Chante' enlisted the talents of super producers and songwriters, Lil Ronnie, Sic Pen, Felly The Voice, Eric Dawkins and Ronnie Jackson to deliver this beautiful masterpiece. "I am beyond excited to finally be able to release this amazing body of work. I love Christmas and to be able to give my fans something different and from the heart, feels awesome," says Chante'. Music lovers will be able to enjoy and sing-along to the familiar Christmas tunes, "Silent Night", "Have Yourself A Merry Little Christmas", "Merry Christmas Baby", "Please Come Home For Christmas" and "This Christmas Song". They will also enjoy new songs such as, the lead single, "Cover Me In Snow", "Santa Don't Sleigh" and the title track, "Christmas Back to You" among others. 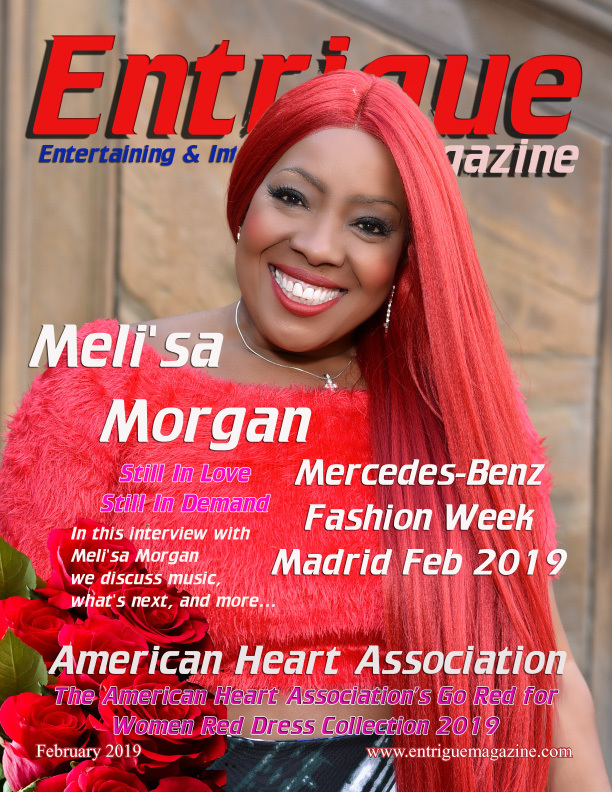 CHANTE' MOORE is currently on a national promotional tour in support of her recently critically-acclaimed seventh studio album, "The Rise Of The Phoenix", available everywhere now.